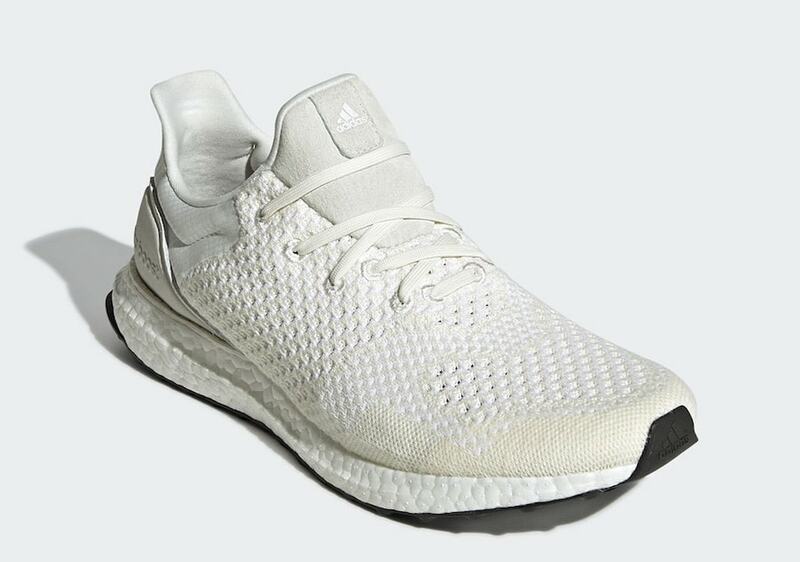 The adidas Ultra Boost will celebrate Black History Month in February. 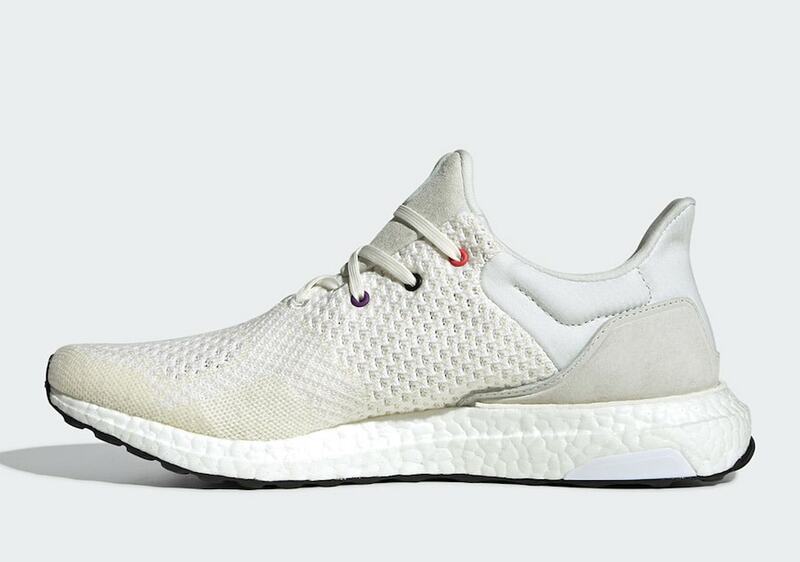 This week, the new silhouette surfaced on the brand’s website, finally giving us a closer look at this new uncaged model. 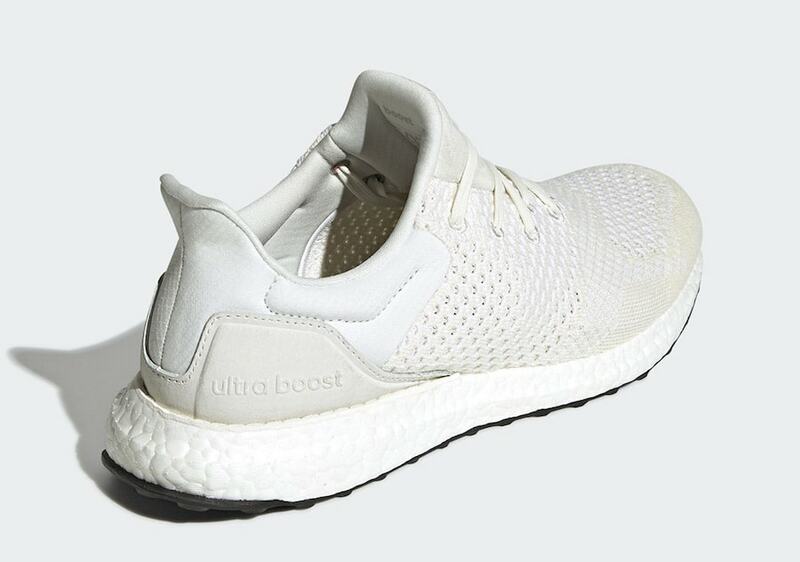 The Ultra Boost typical TPU cages have been removed entirely, and lace eyelets are added to the shoe for a more durable lacing system. The heel section of the shoe appears to be made from premium materials, including an embossed suede heel counter. 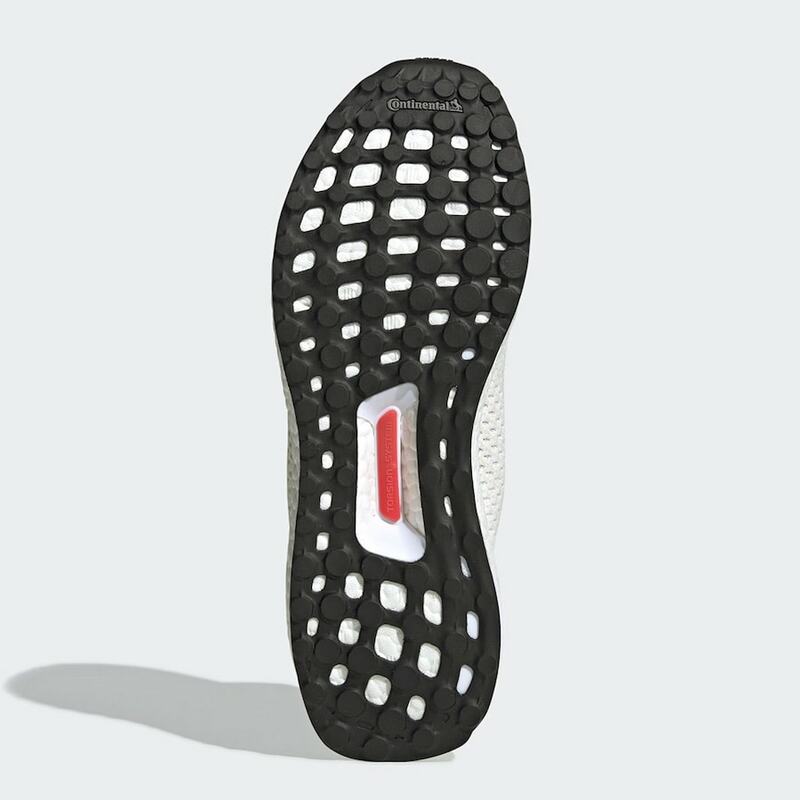 However, the strangest part of the new Ultra Boost is the color scheme. 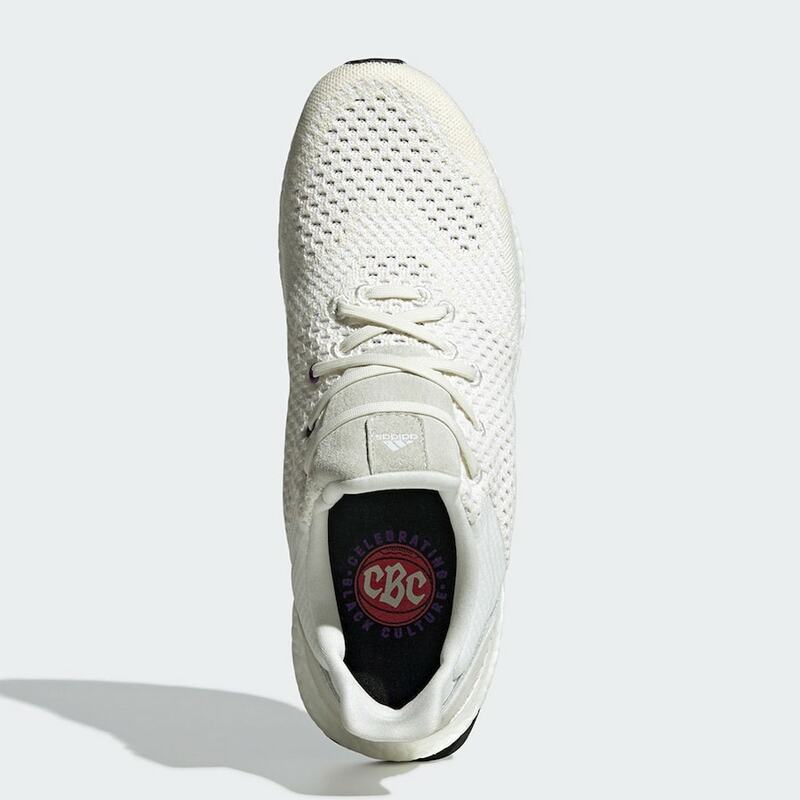 Dressed in triple white, the “black culture” Ultra also features a basketball logo on the insole, with the “CBC” abbreviation emblazoned across. The post The adidas Ultra Boost Celebrates Black Culture This February appeared first on JustFreshKicks.